A personal message from Lowell Mims! This month we are highlighting our special series that was featured in the Charisma Magazine ad! Stirring messages that will launch you into action! 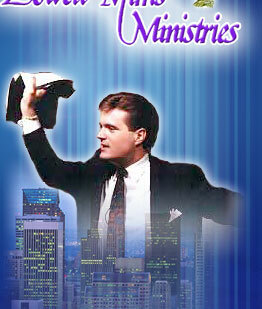 Anointed preaching and teaching that is invaluable, instructive and educational on demonstrating the Word of God!! $20.00 (FREE Shipping & Handling). Click here to receive a fresh, anointed sermon outline and proven church growth strategy EVERY WEEK! FOR MINISTERS!